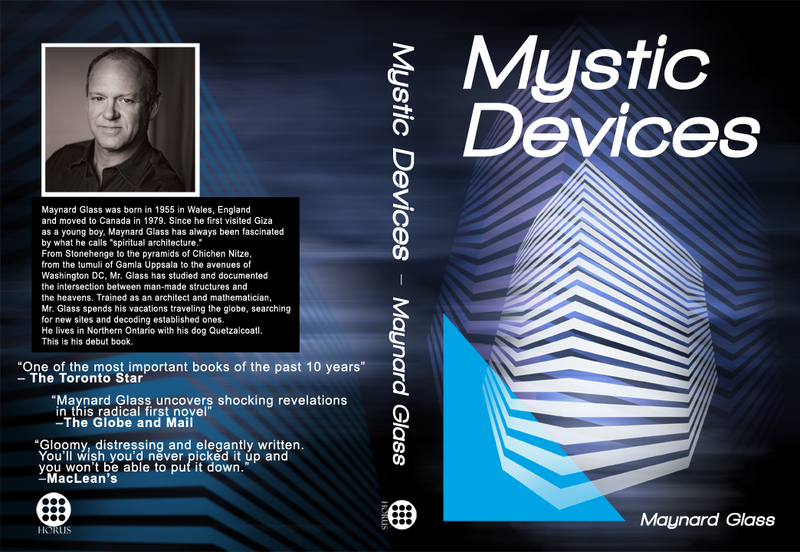 In this explosive account of secret societies and on-going cover-ups, Maynard Glass reveals the most unlikely culprits in some of the most atrocious wrongdoings in 20th century history. 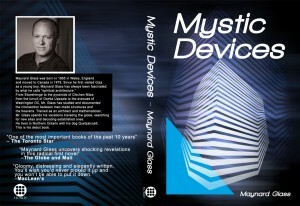 A compilation of unwritten and unreleased research, ‘Mystic Devices, examines how bodies as obscure as the Church of the Rosicrucians influence the society that we live in. In addition to discussing underground networks and conspiracy theories, he’s likely to raise all sorts of other suspicious questions you always wanted the answer to.